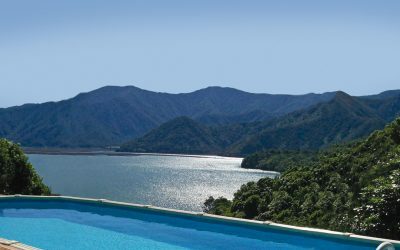 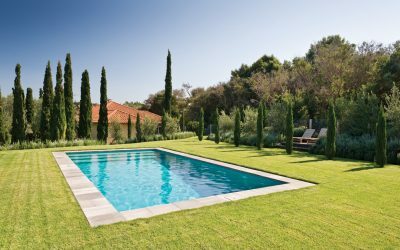 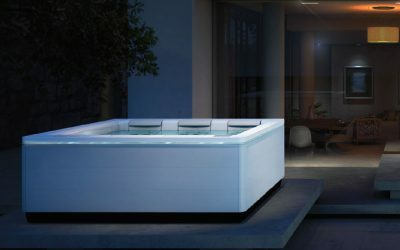 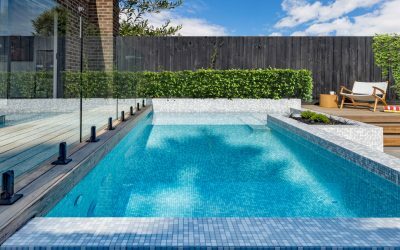 On the Pool + Spa Design and Renovations page, you will find a broad range of local industry professionals who can cover everything from the planning stages of your pool or spa project to the final finishing touches, all in one handy location. 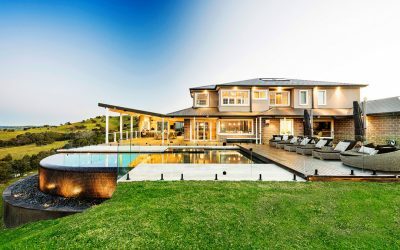 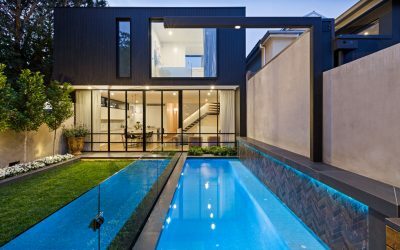 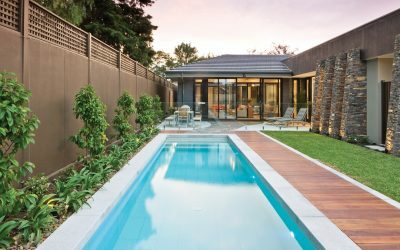 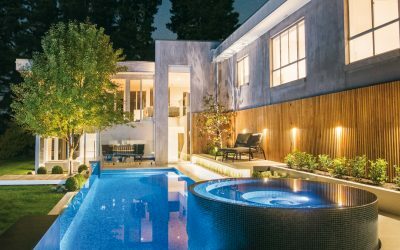 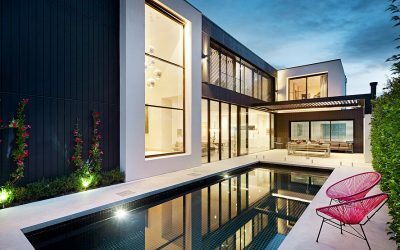 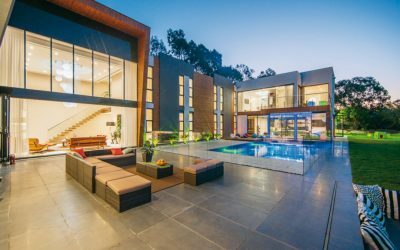 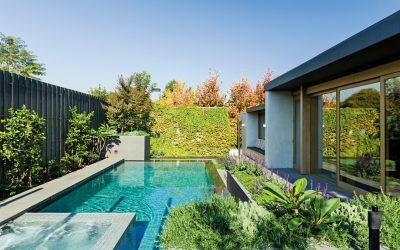 This stunning project, expertly crafted by 37 South Pools and designed by COS Design, is what dreams are made of. 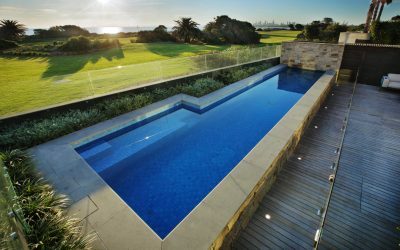 Drawing attention from within the home, this elegant pool was expertly designed and constructed by Classic Pools. 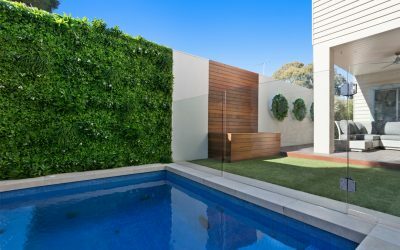 Built to blend seamlessly with the clients’ elegant home, this sophisticated outdoor space showcases a modern, linear design. 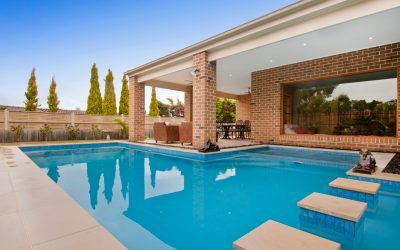 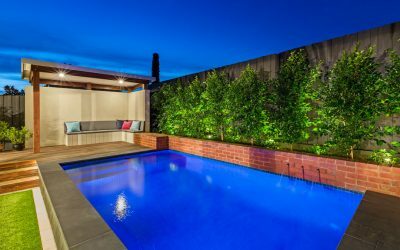 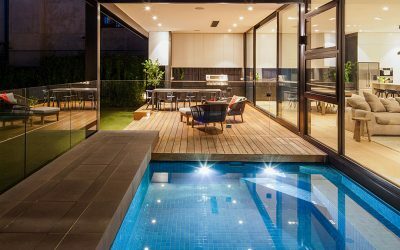 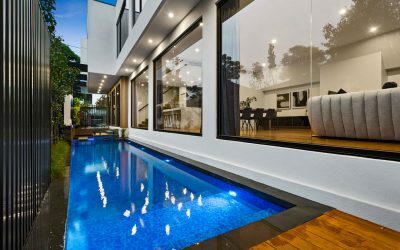 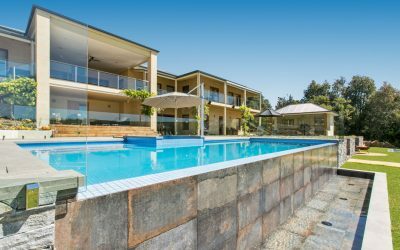 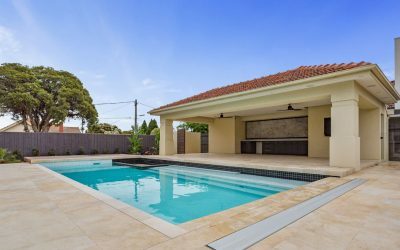 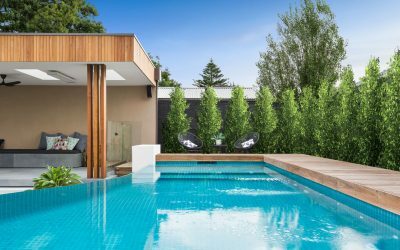 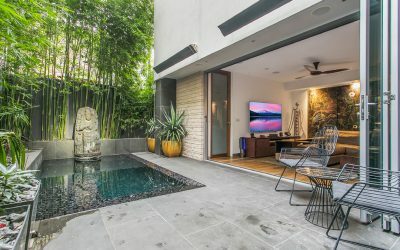 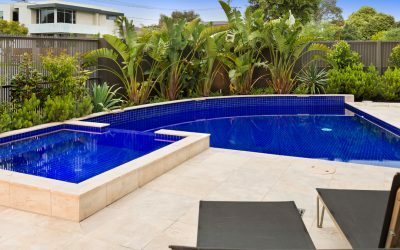 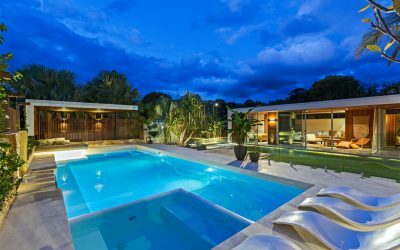 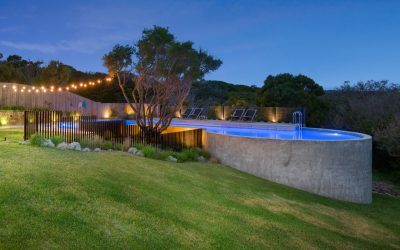 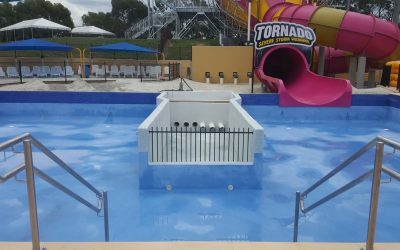 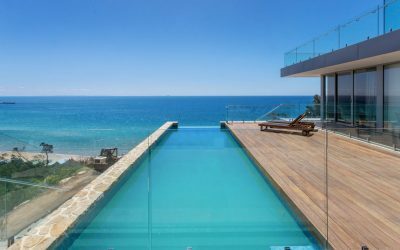 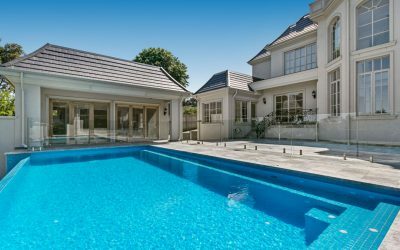 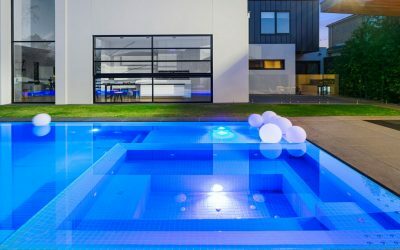 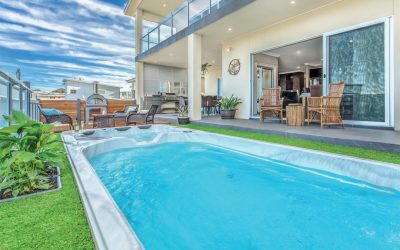 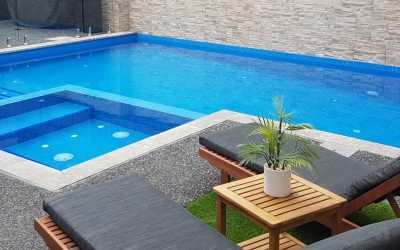 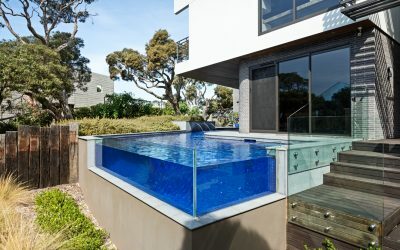 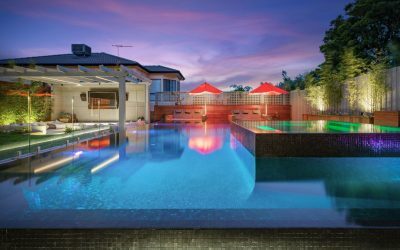 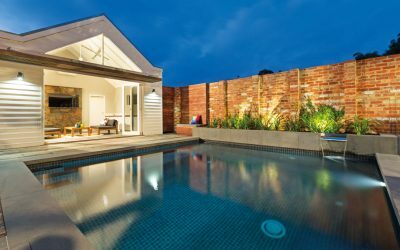 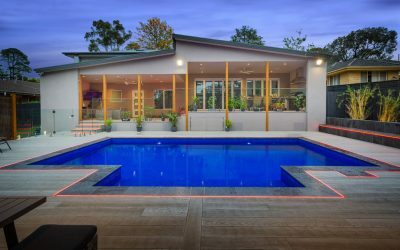 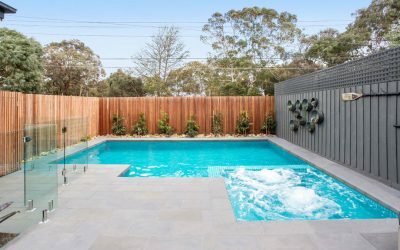 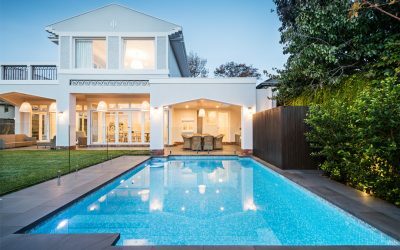 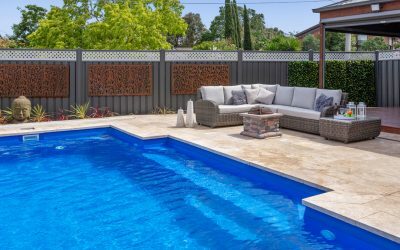 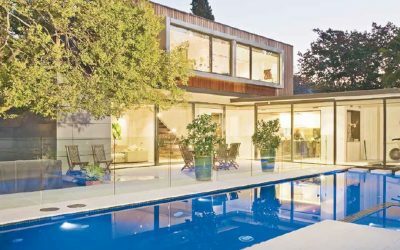 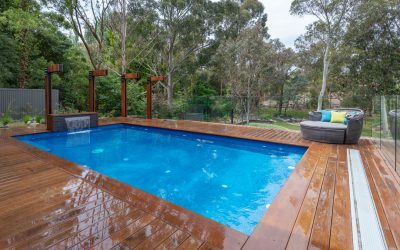 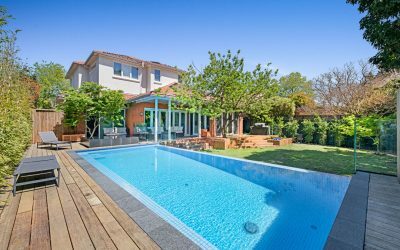 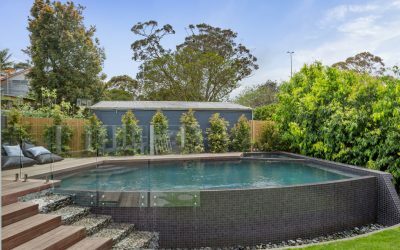 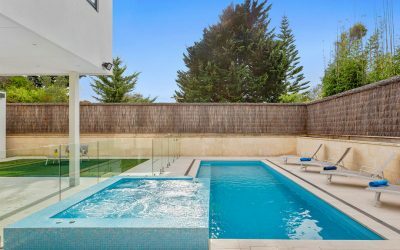 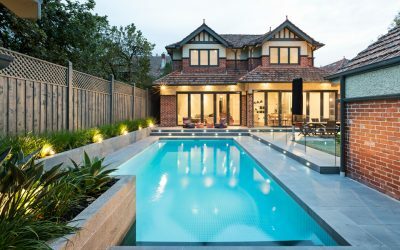 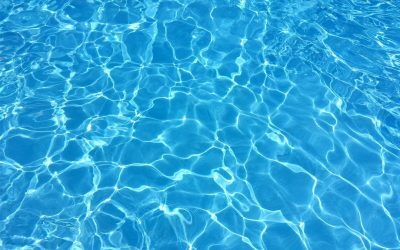 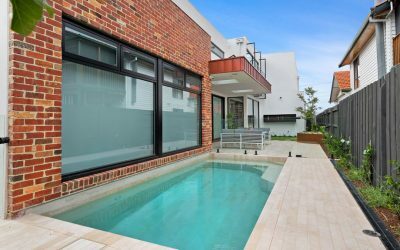 Melbourne Pools has been involved from digging to installing pools for many years, working with various pool suppliers.